So it matters not what your religion is - Unitarian Universalist, Catholic, Jew, Muslim or a form of Christianity or an earth based religion but what does matter is that you work for love, peace, goodness and compassion. 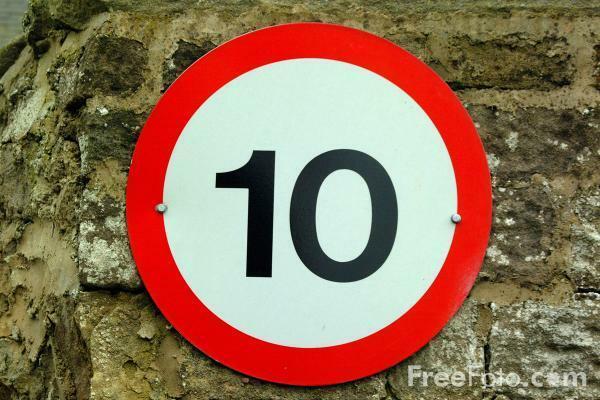 Perfect 10 Diet: 10 Key Hormones That Hold the Secret to Losing Weight and Feeling Great-Fast! by Michael Aziz (Author) it is all about the endocrine system which is out of whack in my body, It makes sense to me as it is very much like what I have been doing as I listen to my body tell me what to eat. (I didn't listen very closely over the holidays, but am back listening) My goals are to be able to bend, walk and just feel better. The first three weeks are to be without any grains. I have done without wheat, but no rice? It is worth a shot, plus this book encourages food from other cultures! The negative is that is is big on rye bread, which is a no-no for me as I am very allergic. Oh well, there are other choices and I don't have to worry about that for 3 weeks. How is your health? Have you had your vitamin D levels checked? Seen the dentist within the last 6 months? So this year there are many different pushes to make us healthy. One that I have joined is the Blue Zones in Iowa. You too can join it at: Help Make Iowa the Healthiest State! At that site it will ask you to make a personal pledge and to print out your list. You are given some choices to pick in different categories. One of the categories: Right Outlook did give me some pause. It was either sign up for MeYou Health℠ - something new for me, go to church 4 times in the next 90 days (my church is on-line Church of the Larger Fellowship (the site is called Quest) and I already do this, start a new hobby (I have enough hobbies) or volunteer (I already do this). The reason it gave me pause is that in the last month I have seen a lot of my UU friends and many are telling me they don't go regularly any more. I didn't press the issue, but this does disturb me. I know that going to church, synagog, mosque or a fellowship is not for everyone but these people were pretty regular attendees. So why aren't they attending? Like me did they not feel welcome there anymore by those in charge? And is anyone doing anything about the problems? Fortunately I have found a solution for me and will pass it on to them. I urge my Iowan readers to take the Blue Zone Pledge and make your city Blue! I will continue "Family Dinner Nights" on three nights each week. I will designate my home a "Smoke-Free Zone."